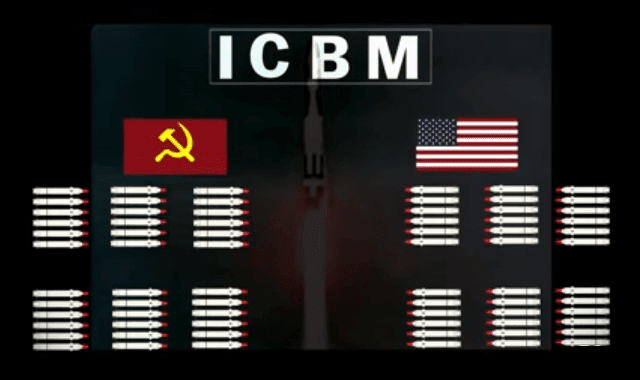 The North Korean Nuclear Threat #Video ~ Visualistan '+g+"
There has been a lot of talk in the news about North Korea’s nuclear threats and capabilities. A lot of it is hype, though. Take a look at this explanation of what North Korea can really do.